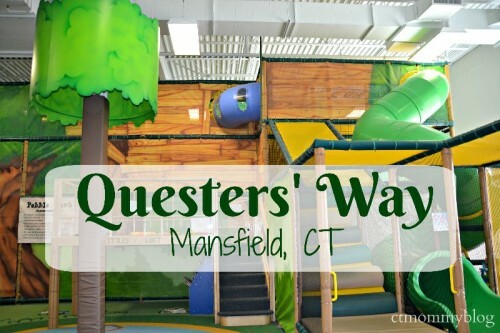 Pebble Park at Questers’ Way in Mansfield, CT is a unique and engaging indoor play space for children ages 0 – 12. Posted in Connecticut Play Gyms, Family Day Trips, Indoor Play, Kid Friendly Food, Party Time, Things to do in CT. 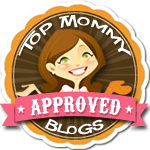 Tagged birthday parties, cafe, enrichment classes, homeschool classes, indoor play, Mansfield CT, Pebble Park, Questers' Way.